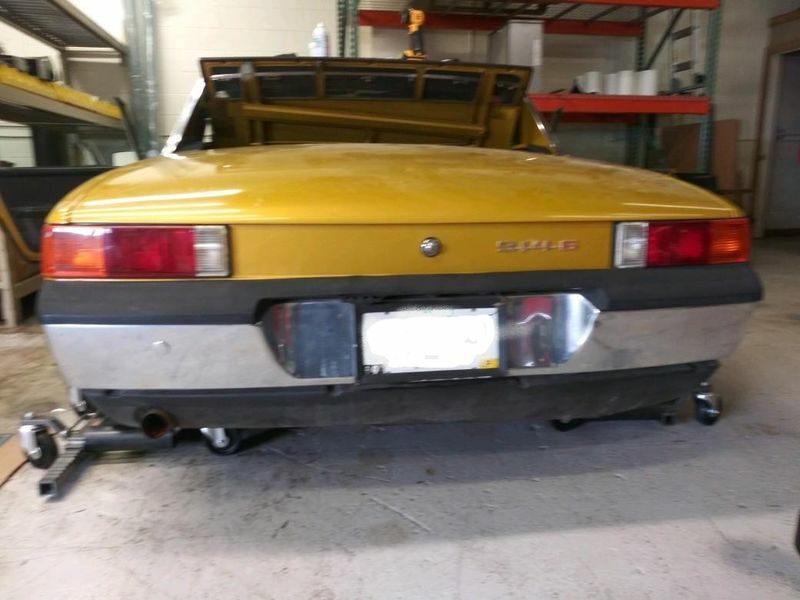 I am considering buying a 914/6 that I heard about from a friend. There are other considerations, of course, but rust is the #1 killer of these cars. Check the VIN, if it starts with "914" you have a factory 914-6. If it starts with "47", you have a conversion. Engine rebuilds, even on this lowest-power 911 engine, can still run $10K pretty easily. The only way to tell exactly which engine number came with the car originally is to get a Certificate of Authenticity from Porsche. Those are not perfect, especially when it comes to option codes, but they're about the only real option. The actual numbers, as you probably know from 911 and 944 experience, are only related approximately. 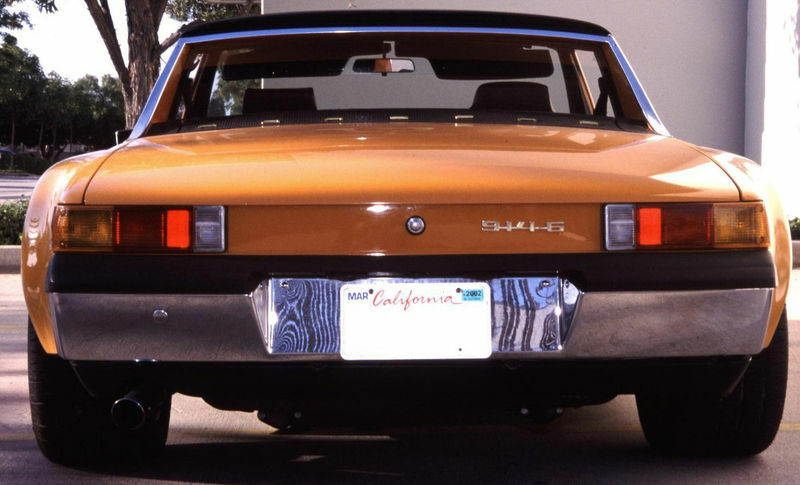 See if you can find the VIN in the "Member's VIN numbers" section of the "914 Info" page on 914world. You may see a little bit of history about the car. Or maybe not; not all cars make it in there. The VIN does start with 914 and is in the registry, thanks for the direction! There appears to be very little rust in trunks and floor boards, I have not been able to see the car in person yet. I will check the bat box area as well. I looked on the Porsche web site but it appears they do not provide COA's anymore.. The CoA is the only real way I know of to tell if a car is truly a grey-market car. You might call PCNA and talk to them about your situation; sometimes if you are nice they can verbally tell you "yeah that it legit" or "just a regular US-market car" or similar stuff. I think the understanding there is that they are giving you their best effort but they don't guarantee the results, and you won't sue them if they are wrong. Anyway, a real Six can be worth some money. I do think that rear bumper is the later version, though, and probably not correct for the car. 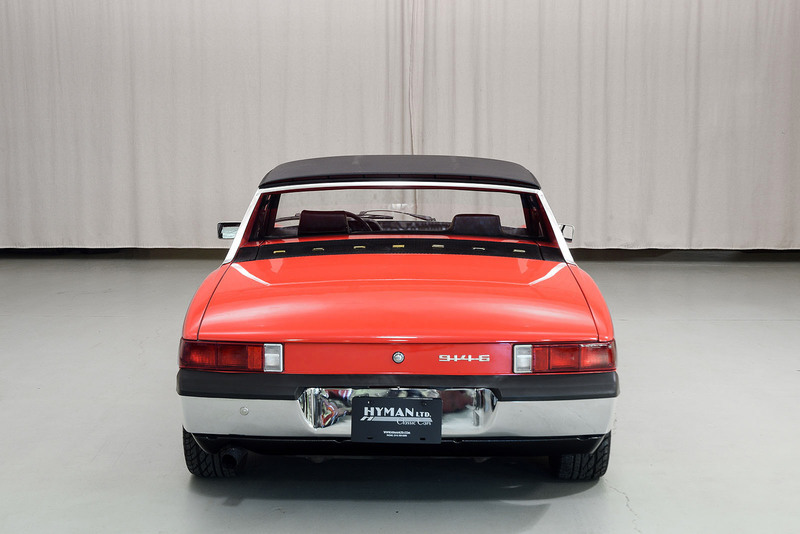 Here is a pic of another 914/6 that was restored to original. It looks like the same but i am no expert. That looks like the wrong bumper too. Here's a pic of the correct version. Note the edges of the center recess. I see some signs that indicate the car may be reasonably unmolested. It appears to have the original airbox ( or at least the mounts that go with the original box). The rear valence appears to be an original and somewhat rare version. The rear bumper is not a six bumper as Dave pointed out, but a later version - not at all an unusual swap. Early dash with no cracks (unless it is covered). I suggest that this car bears serious consideration. Good luck.